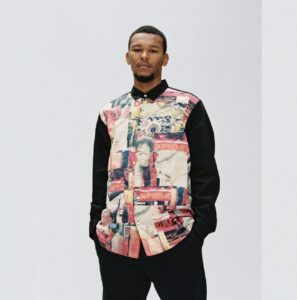 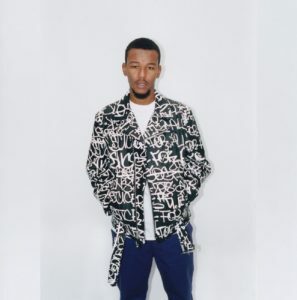 Supreme x COMME des GARÇONS SHIRT FW18 Collection! 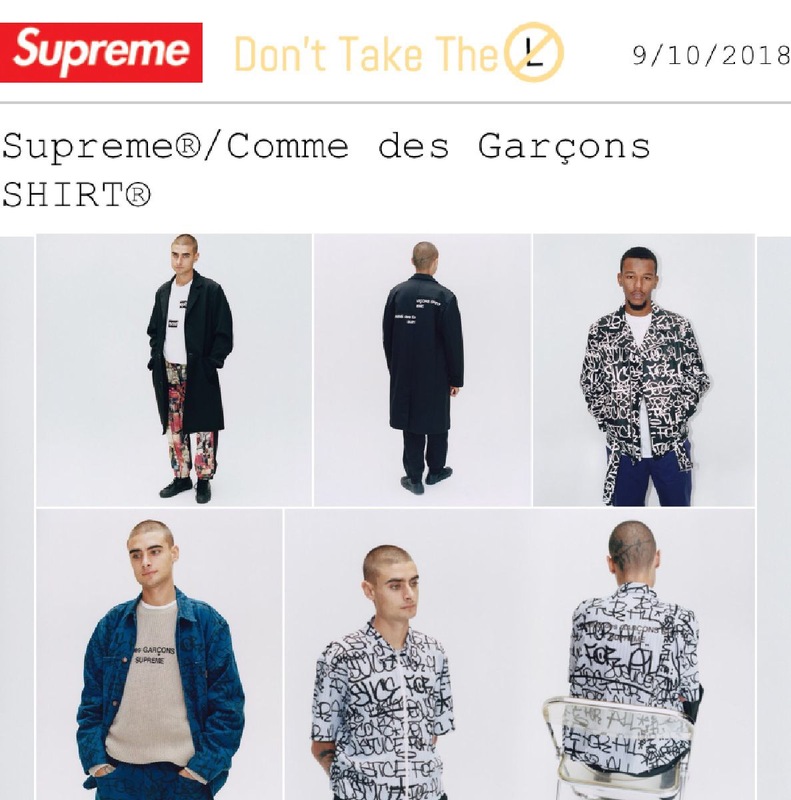 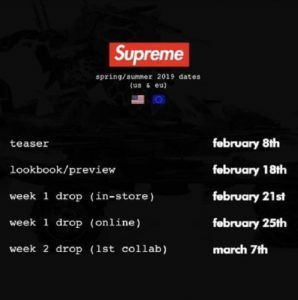 This morning, Supreme officially announced another collaboration with COMME des GARÇONS SHIRT, which has been rumored to be coming for a couple weeks now. 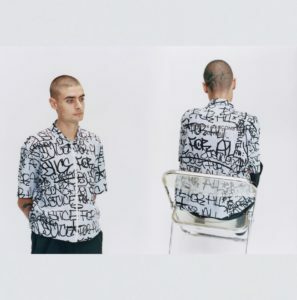 As usual with these collaborations, this Supreme x COMME des GARÇONS SHIRT FW18 Collection features classic pieces from Supreme, with classic Comme des Garçons twists. 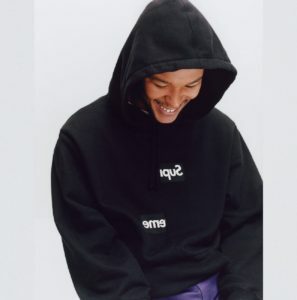 For example, last year Supreme and Comme des Garçons took Supreme’s classic box logo and crumpled it up to give it a completely new look. 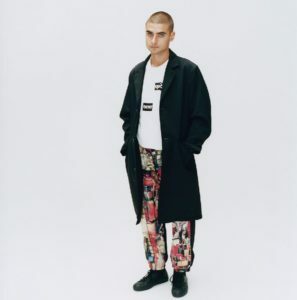 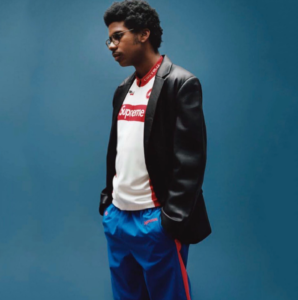 Comme des Garçons added a very interesting twist to some classic Supreme pieces for this collection, by splitting the logos down the middle and placed at different heights, for a rebuilt look on a number of pieces. 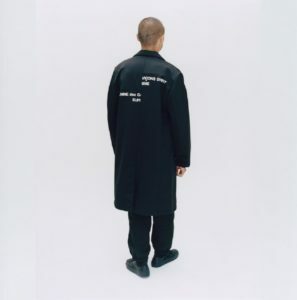 The Supreme x COMME des GARÇONS SHIRT FW18 Collection features a Schott Perfecto leather jacket, wool-blend overcoat, cotton-canvas chore coat, cotton box logo t-shirts, box logo hoodies, a cotton sweater, and skate and painter pants. 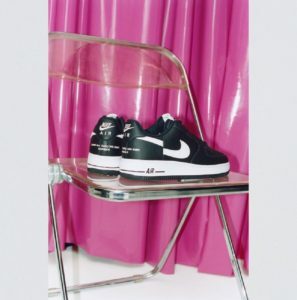 They also collaborated on an Air Force 1 Low, with the Nike swoosh split in half, which will be releasing in November! 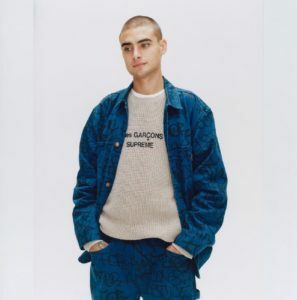 The collection is set to release online and in the NY, LA, London, and Paris stores on September 13 (besides the Air Forces 1’s). 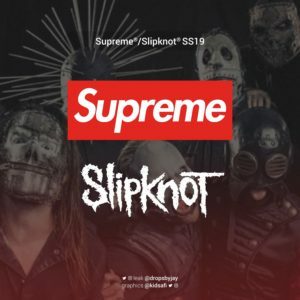 Japan will see a later release on September 15. 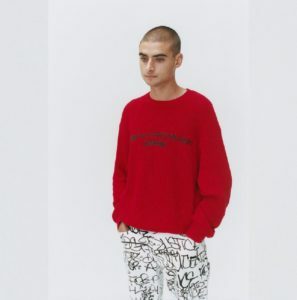 This collection will also be available for purchase at Dover Street Market London, New York, Ginza, Singapore, Beijing, and on the Dover Street Market E-Shop.